Prophet Temitope Aduroja has predicted victory for Peoples Democratic Party in the coming general elections in 20 states out 36 in the country. The prophesy which have been trending in the social media for more than a month. The upsurge in attention paid on the prophesy this last week followed the postponement of the 2019 elections by the Independent National Electoral Commission (Inec), which is contained in the prophesy. 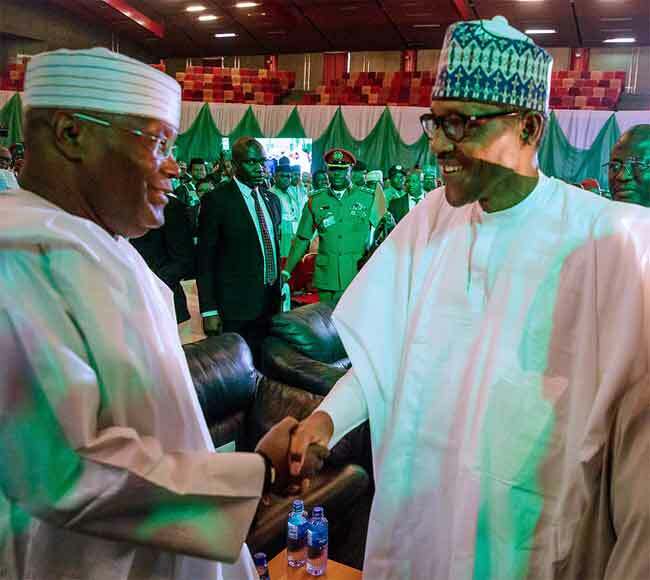 The Prophet noted that the incumbent President, Muhammadu Buhari, who is seeking a second term in office, will have no choice than to accept defeat. His words: “I see a new President in Nigeria in year 2019. He’s going to win at least 20 States out of 36. “This is going to shock many people. The incumbent President will have no choice than to accept defeat,” he added. According to him, the “APC will lose Imo State Governorship election this time. “Oyo State Governorship election is going to be interesting. The party that wins the presidential election will win the Governorship election in Oyo State. Nigeria will hold it National Assembly and the presidential election on February 23rd while the governorship and state legislature polls will take place on March 9th.